Bīja, the cause of things. Bija is committed to making a positive social impact by engaging in projects concerning poverty and climate change. With these projects, our organization aims to find and implement solutions that can have multiple positive effects on society. Bija Organization also lays significant emphasis on making these projects financially sustainable. Towards this goal, we seek to create small scale green projects that can help fund our initiatives. If you like to know more about our specific projects please give us a call or write an email. 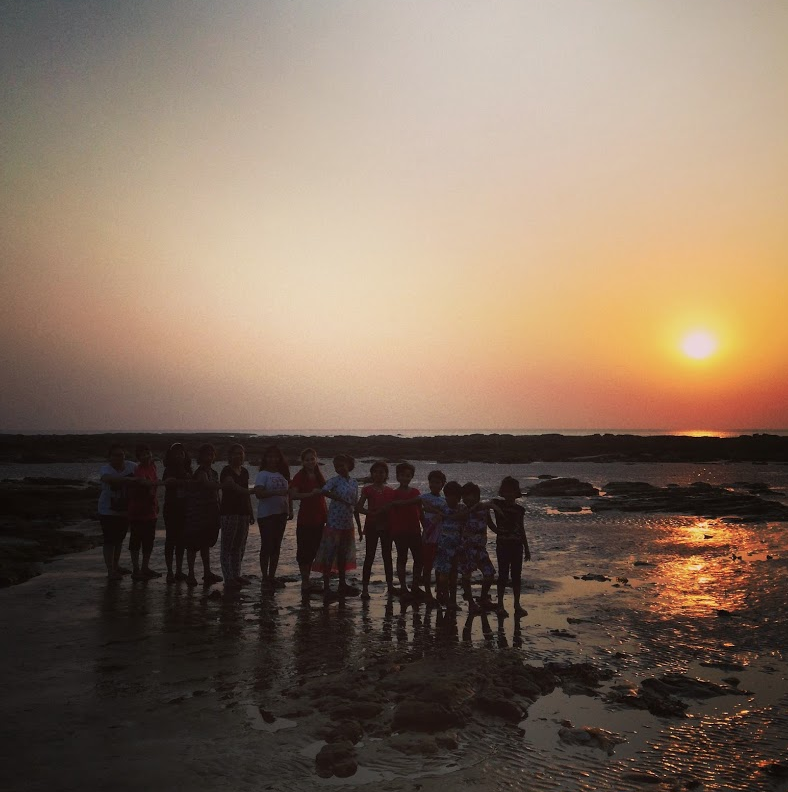 In October Bija arranged another beach clean-up together with Empower and Sunflower Welfare Foundation. We cleared 3403 kilos of waste, including 1603 kilos of plastic. Empower develops a global and digital mortgage system for plastic. 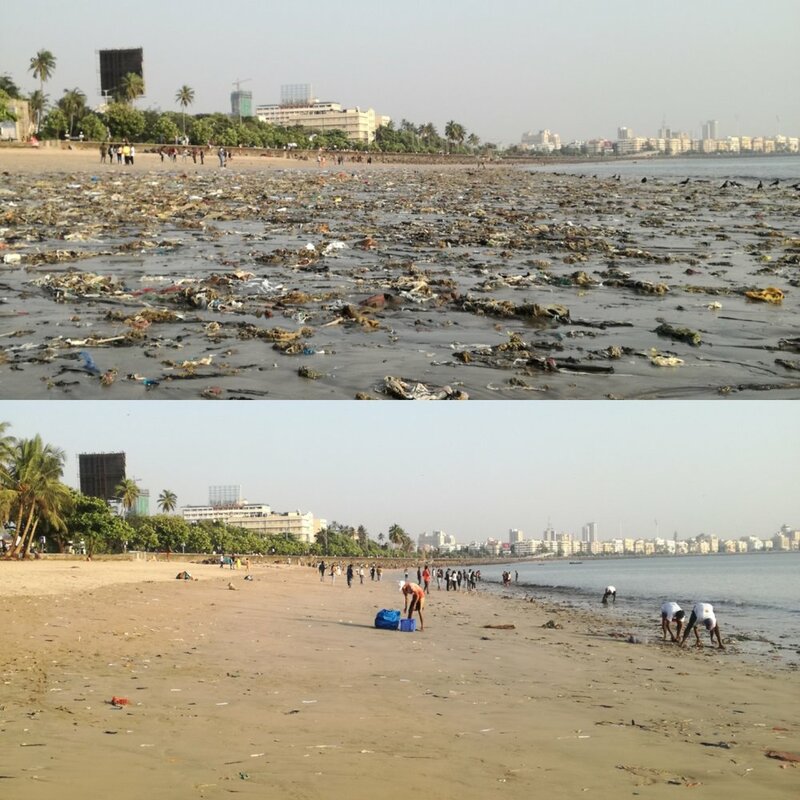 The purpose is to put a value on plastic to remove plastic waste from beaches, seas and other unsuitable places. The cleaners are paid per kilo through the use of block-chain technology, providing a basic wage for the poor people we engage in collecting plastic. Update June 25th: Together with Empower and the Sunflower Welfare Foundation we collected 620 kg of plastic and 2 tons of waste. The state of Maharashtra imposed a ban on single-use-plastics. 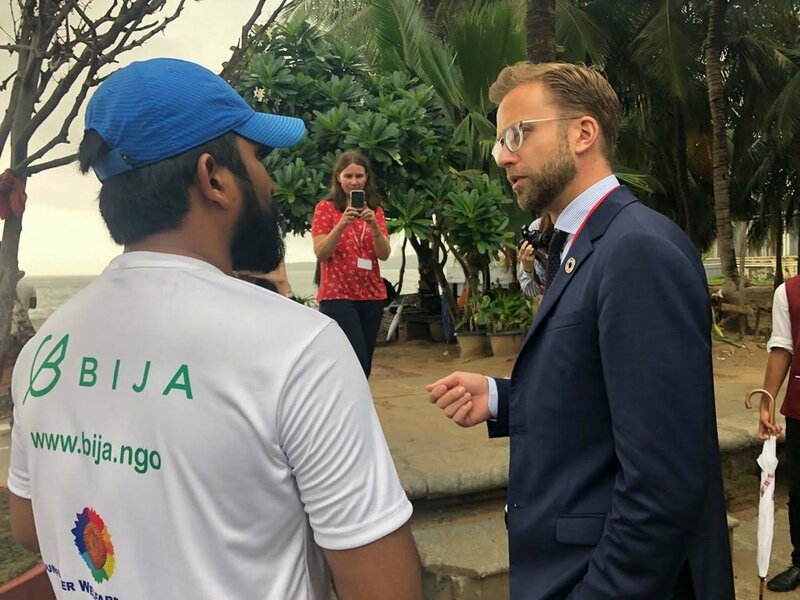 Also Norwegian Minister for International Development, Nikolai Astrup, visited the site to educate himself about the project. Read the Facebook Article of the Royal Norwegian Consulate General Mumbai. Follow us on this project via Facebook, LinkedIn and Instagram. Amcha Ghar (NGO) is a home dedicated to destitute female children, irrespective of their religion or caste, who are susceptible to the vulnerable conditions of living on the street. Bija Organization has, in 2016/17, been supporting the home financially, making sure the children can go to school and be educated, as well as having their basic needs covered. Bija Organization arranged, together with Sangeeta Chandran and Amcha Ghar, a security seminar for the girls at Amcha Ghar school. Sangeeta Chandran works with Tata Consultancy Services and leads the Safety First initiative in Mumbai. Her commitment is to help make as many people and especially young girls in society aware of their own strengths and rights so that they can defend and empower themselves.